Your own Indian Pacific Partner for New Zealand, Australia, Bora Bora, Fiji & Rarotonga. 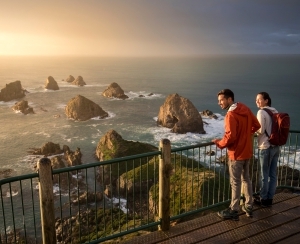 Get the best deal on Australia and New Zealand Holiday Tour Packages with Freedom Tourism. 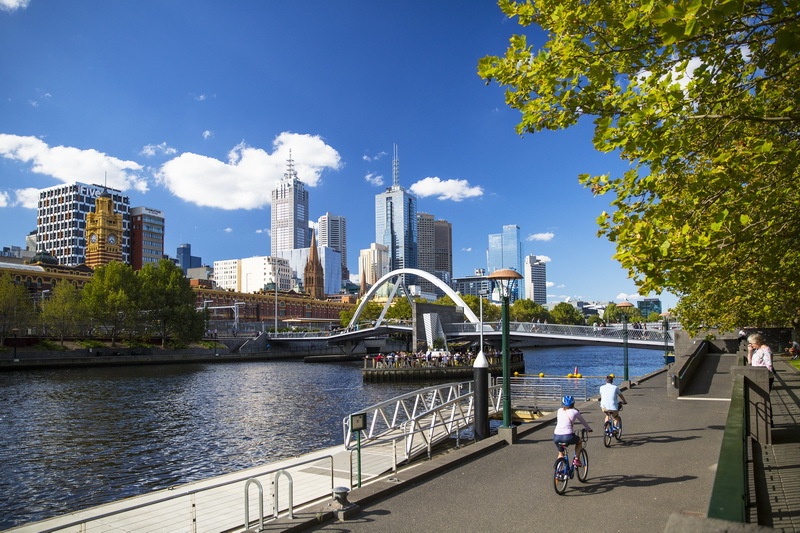 Enjoy the combo of Australia and New Zealand Tours. We are your one stop solution for your every holiday needs. If you are searching for a New Zealand travel package, Australia Travel Package, Fiji Travel Package or Bora Bora Travel Package than you are at the right place. We offers just what you want, at the best available price from a top rated and highly reputed supplier. 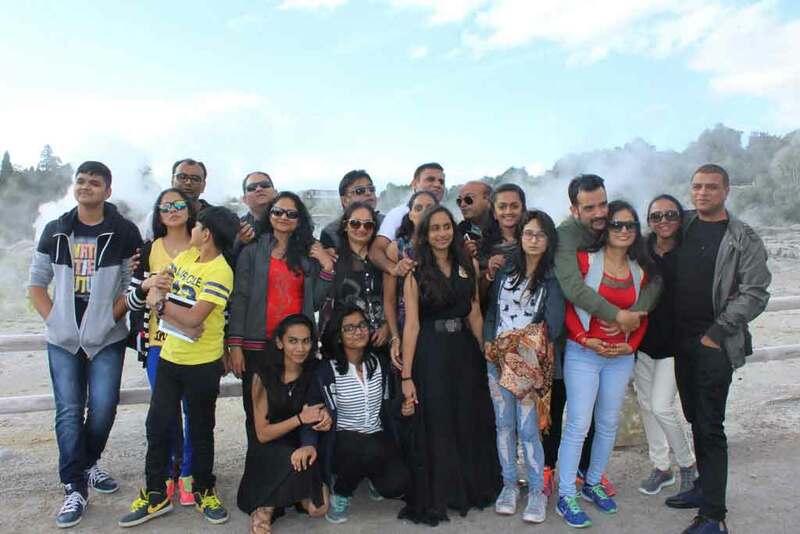 Feel real travel experience of life time with FREEDOM Tourism Limited - An Indian hearted Uniquely specilised in facilitating INDIAN DESCENT VISITOR'S. FEEL REAL TRAVEL EXPERIENCE - YOUR HOLIDAY, YOUR WAY. We are providing all inclusive, meals, accommodation, rental car and transfers as per your requirements. We ensure that our valued guests unwind in the lap of luxury and soak in the pleasure of well-crafted Travel Experience. 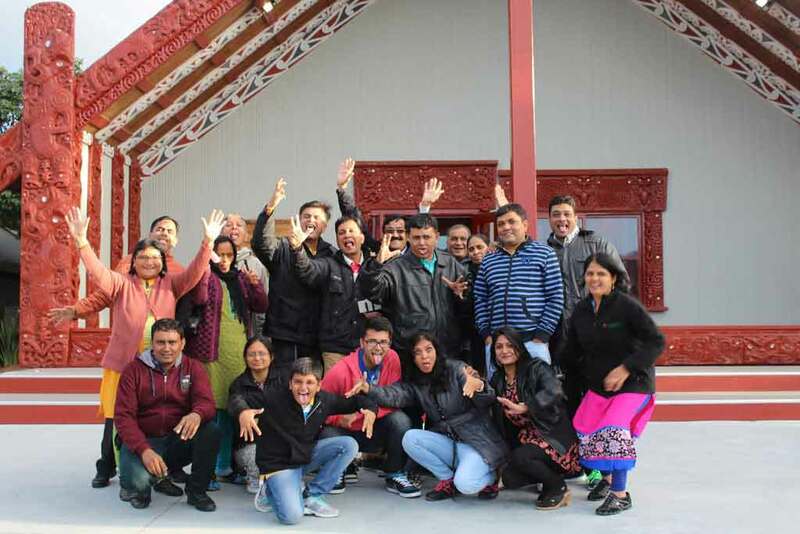 FREEDOM TOURISM LIMITED established in 2014, is one of the New Zealand’s leading IBOs. New Zealand, Australia, Fiji, Bora Bora and Rarotonga.